To understand why fixer-upper townhomes keep soaring, it's important to check what the condos are doing too. Gotta keep it all in perspective. 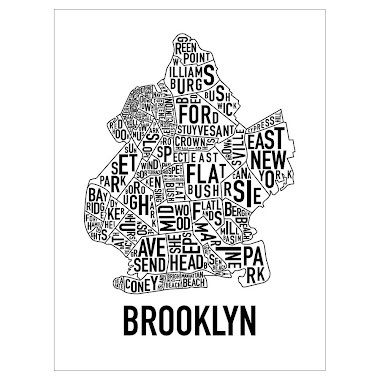 Today we're looking at recent condo sales in Brooklyn and what they have to say. 174 Washington Park in prime Fort Greene may be "close to the BQE" if all you know about Brooklyn is how to Google Map it. But one man's "off the beaten path" is another man's "across the street from Fort Greene Park". Cue this condo conversion in a brownstone that managed to sell out in a flash with a clean, generic renovation and a Corcoran listing. One of the floor thru's, apt #2, listed for $799K, some $950/sqft, and closed for full asking price to buyers from the East Village. 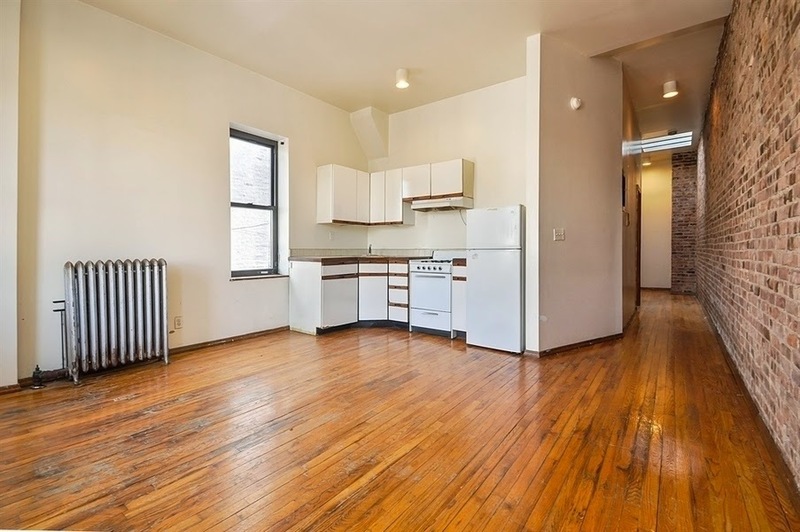 A nice price point for a legit 2BR in prime Brooklyn, to be sure. Still makes 300 Clinton Avenue look like a deal, if you ask us. 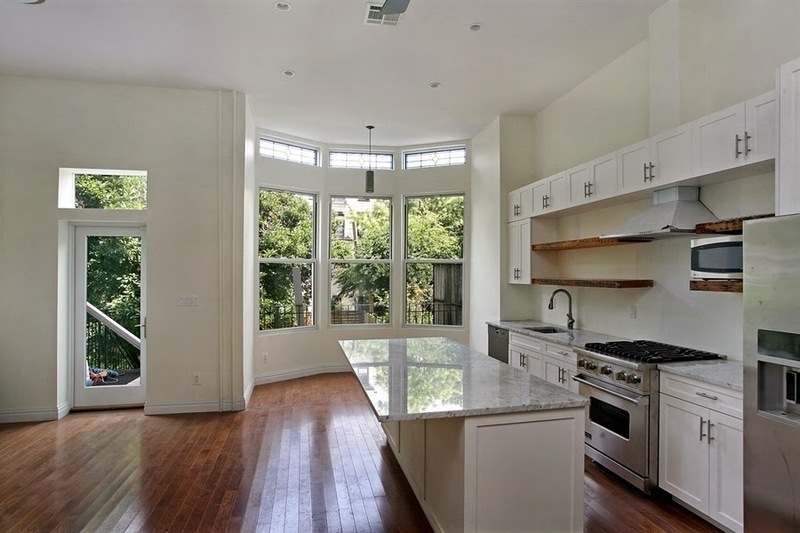 Apt 3 in 174 Washington Park went over $800K and over $1,000/sqft. Or, when you're ready to run with the big boys, check out the 3BR duplex in apt #1, listing for $1.449M and closing for $1.7M. Yes, while an entire townhouse around the corner was flailing its way to selling at foreclosure auction for $1.7M cash at 306 Clermont Avenue, half of a brownstone was trading for that same price as a condo well over asking price. We couldn't believe when Platinum Members balked at an even nicer duplex around the corner asking $1.2M-$1.3M pre-market, with a bigger backyard. Speaking of full asking price in Fort Greene, 268 Cumberland, #2A, was a nifty 2BR in a small, tasteful new construction condo just off the park. Closed for $849K this month, AKA over $950/sqft no matter how you calculate the square footage. The buyer? 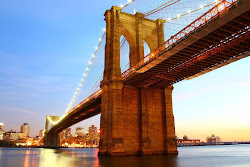 From Manhattan, where else? Near Grammercy Park. Even though it's happened a few times in a few neighborhoods, joker developers tried to tell us you couldn't get $1M for a sick floor-through apartment with original details on an amazing block in Prospect Heights. Ha, so how come an generic one in "meh" building sells for almost $900K on the same block? 222 Park Place, #3B closes under asking price of $995K, for $872K, still almost $950/sqft. Or maybe you like your generic new buildings with decent condos inside a little closer to Barclays like 391 Dean Street #2C. 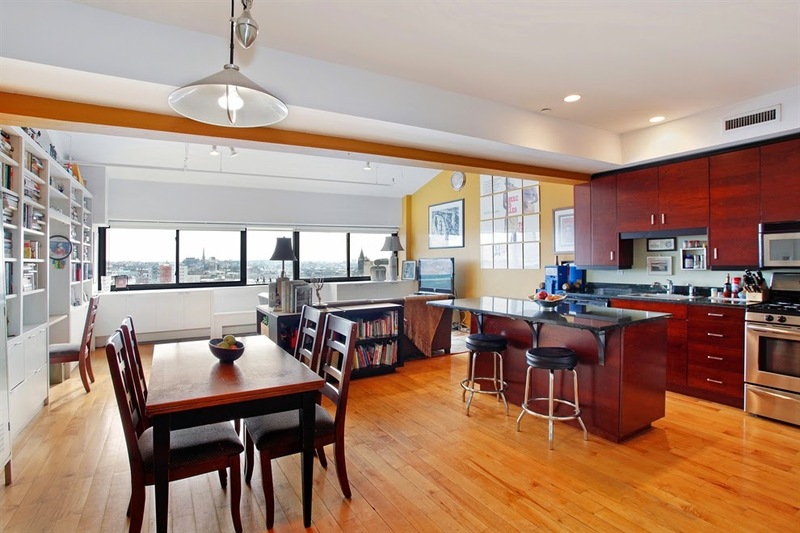 With a balcony, this 2BR/2 bath closed for $952K last month, or well over $1,000/sqft. The buyers? From the Upper West Side, y'all!! 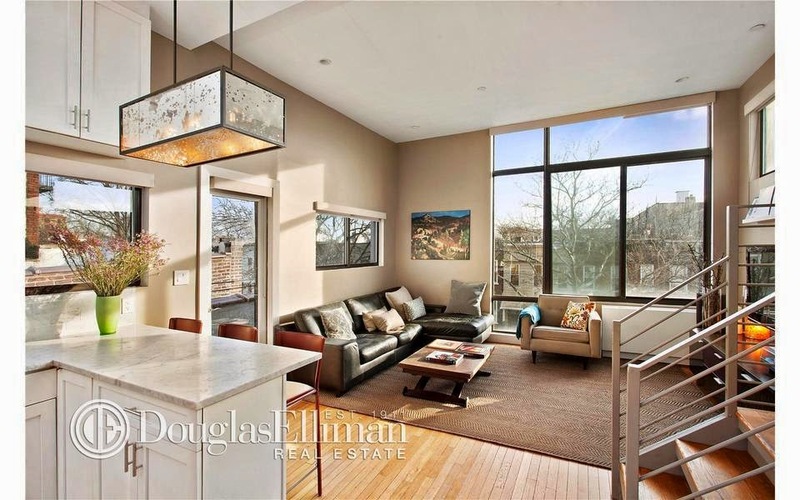 Or hop across Flatbush over to Newswalk in Prospect Heights, where 535 Dean Street, #907, complete with private deck, closes for $1.32M to buyers from Jersey City. Brace yourself for high common charges, but a full-service building to be sure. 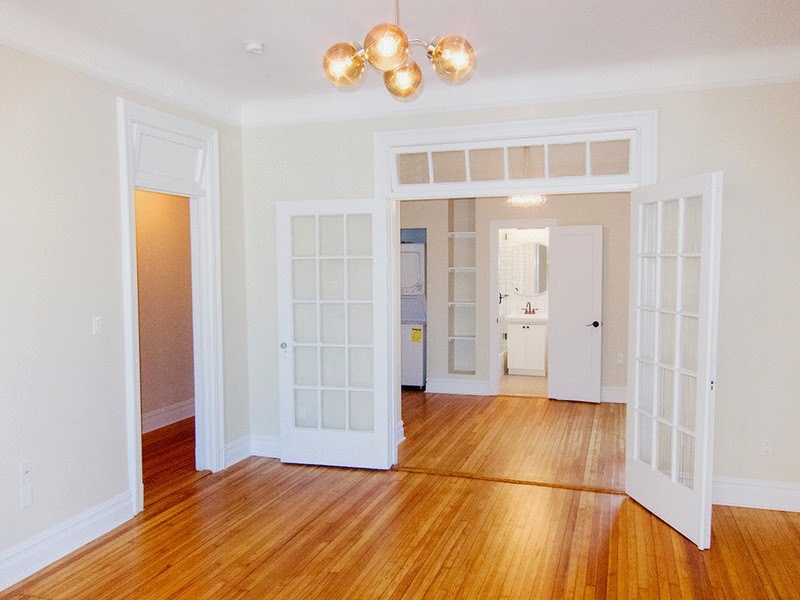 $1,000/sqft for some of Brooklyn's best condos? Yup, again & again! Still better than Billyburg in our book. Speaking of better than Billyburg, a buyer from Williamsburg stepped over to the dark side! For condo value on the Crown Heights side of Prospect Heights, the generic 1BR can be had under $500K, but it's still gonna cost you over $800/sqft. 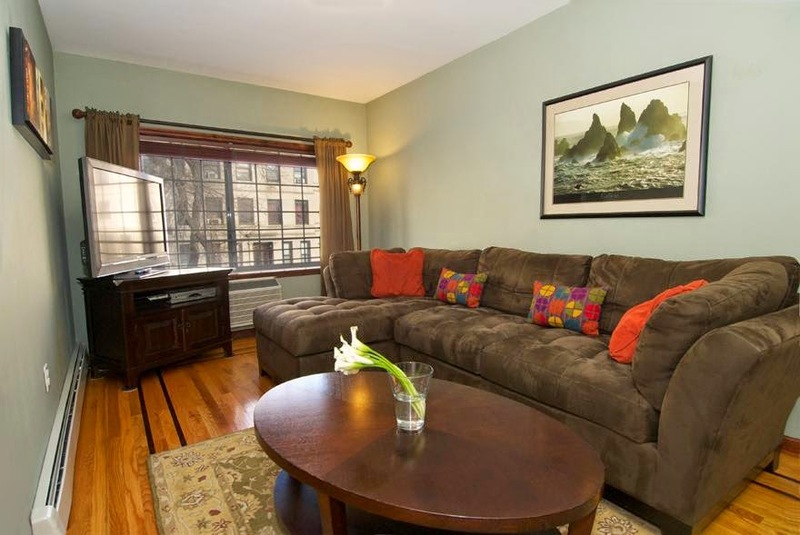 493 Park Place, #4R listed for $399K and closed for $449K. 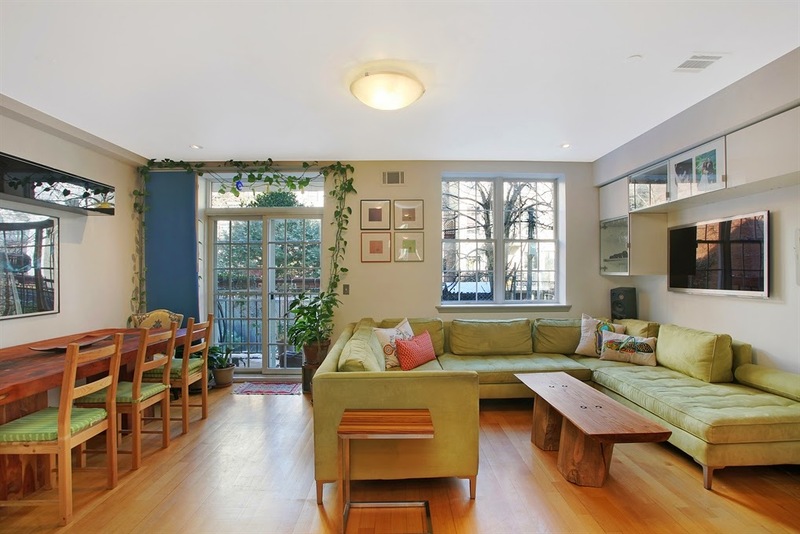 Speaking of value in Crown Heights, 590 Sterling Place, #201 won't wow you, but it is a 3BR/2 bath for under $800K. Closed for $798K, or less than $700K/sqft. Right on Classon, between Prospect Heights and Crown Heights, more value was to be had at 524 St. Johns Place, #2A. 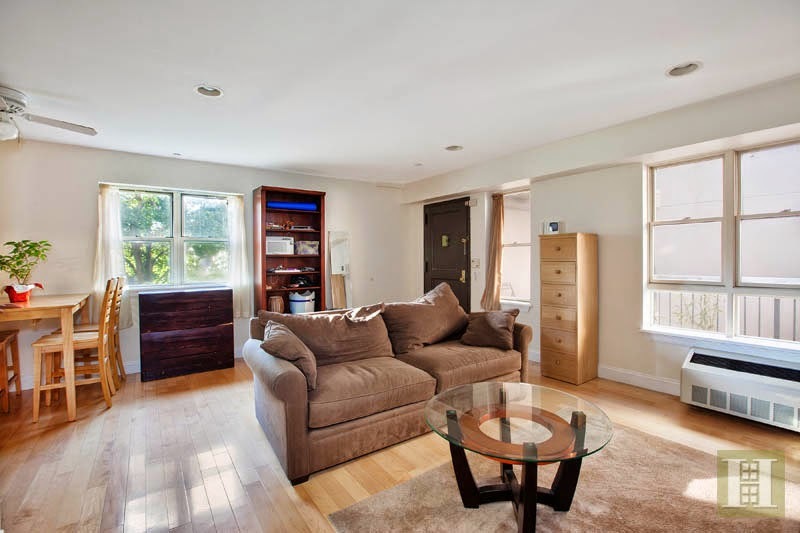 This corner 2BR/1 bath is a mere 750 sqft, but $866/sqft still has it closing at a mere $655K. Not as nice a building, but a good value compared to the rising prices around the corner at 475 Sterling Place. Heck, back in the Slope, you gotta pay more than this for a 1BR! 882 Union Street, #4D sold for $695K, basically $1,000/sqft. Or, treck out to South Slope where the condos still go for over a million when they wanna. 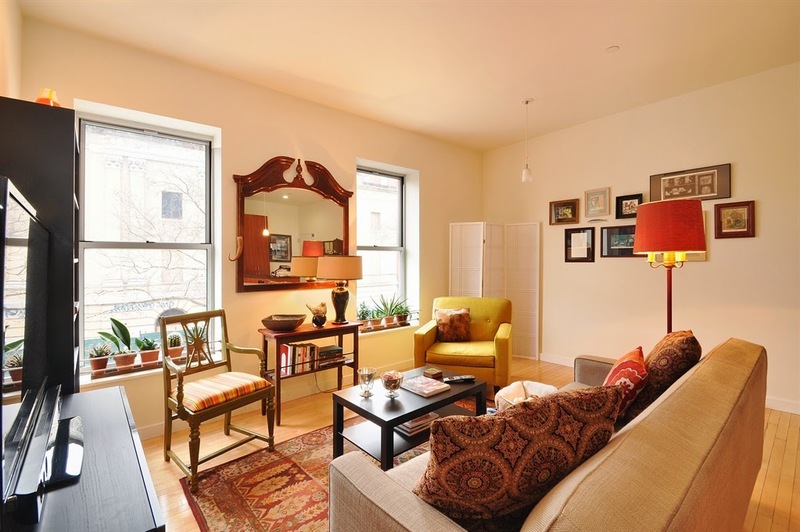 Buyers from midtown Manhattan took down 349 16th Street, #5. This stunning little duplex listed for $1.05M and sold for $1.24M. That's more than we paid for a 3-Family in Crown Heights! "3 private terraces! ", very low common charges, and almost $1,500/sqft.